Jane is an experienced psychotherapist, counsellor and supervisor offering short-term and long-term therapy to individuals and couples. 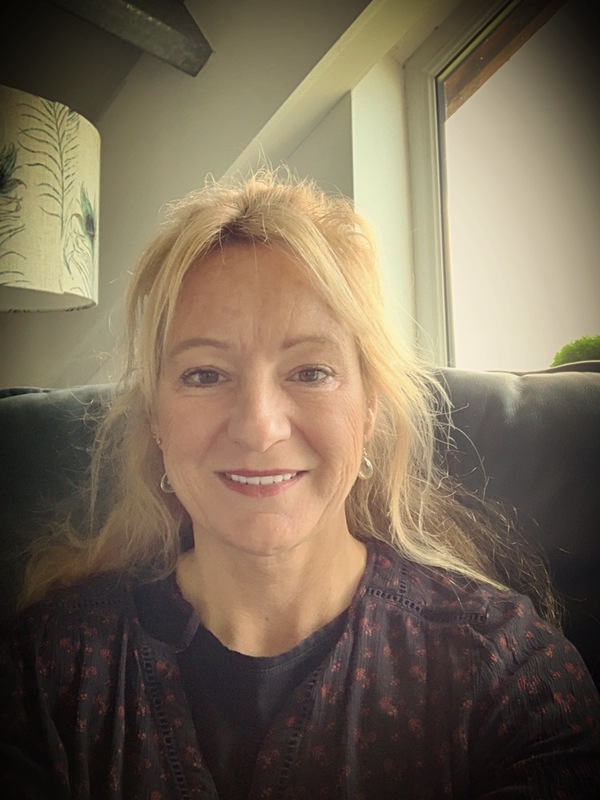 Jane's main interest and experience has been with adult survivors of childhood abuse, offering long-term individual counselling as well as running groups. The long-term complexities and challenges that are the result of an adverse or abusive childhood are deeply ingrained and often present in adult relationship and often cause struggles in everyday life. Jane has also worked in a residential rehab for English speaking clients in Thailand. Here the focus was on individual therapy, psycho-educational groups, group therapy and working on long-term life changes leading to recovery. The main therapeutic approach here was CBT, and Jane assisted in writing an 8 week rolling programme which was used at the centre. Jane has also trained in mindfulness and Yoga, and runs mindfulness groups in Dorset. Mindfulness and CBT are both recognized approaches for learning to manage anxiety, depression, addiction and recovery.